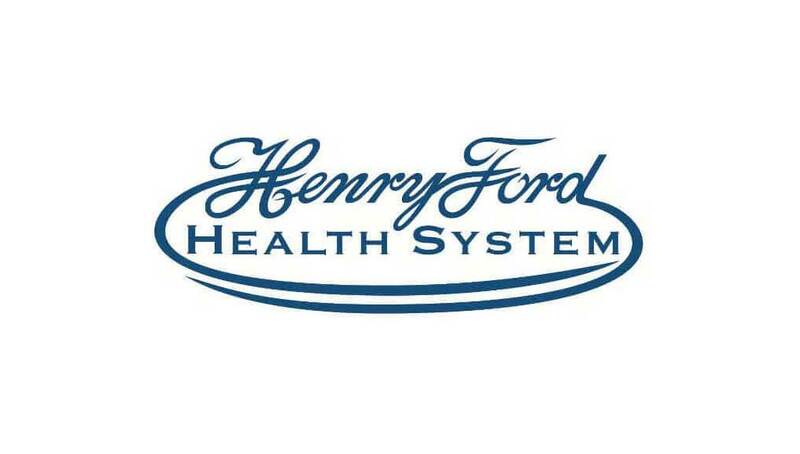 Detroit-based Henry Ford Health System will pay $70,000 to family members of a patient who said the system failed to provide sign language interpreters during a hospitalization in 2004, according to a settlement signed Wednesday with the U.S. Justice Department. The 42-page agreement comes after the Justice Department’s Civil Rights Division and the U.S. Attorney’s Office for the Eastern District of Michigan investigated the complaint from Debra Miller, Patricia Miller-Kryzaniak and the late James W. Miller. The complaint alleged the health system didn’t provide sign language interpreters during James W. Miller’s nearly two-month stay at Kingwood Hospital in Ferndale, an inpatient psychiatric facility, which left them unable „to communicate adequately with hospital personnel,“ according to the settlement. The lack of interpretation services hurt the patient’s efforts to communicate with staff and participate in medical treatment decisions, according to the U.S. Attorney’s Office, which found the health system did not have adequate communication systems for deaf and hard-of-hearing patients. „This settlement enables Henry Ford Health System and the federal government to achieve their common goal to ensure that deaf and hard-of-hearing patients can communicate with their doctors and obtain equal access to medical treatment, especially at critical moments in their care,“ Barbara McQuade, U.S. Attorney for the Eastern District of Michigan, said in a statement. The health system must train staff on requirements of the Americans with Disabilities Act and adopt policies to ensure auxiliary or communication aids and services are provided to patients and family members who are deaf or hard of hearing. It also must appoint a corporate ADA administrator and name ADA facilitators at its hospitals, urgent care facilities, medical clinics and health centers to ensure access to the aids and services. „We are very saddened and sorry about the event that occurred,“ said Marco Capicchioni, Henry Ford’s vice president of facility services, real estate and support services. Henry Ford said it would make improvements at all sites in 120 days. It said it has provided interpreters for deaf and hard-of-hearing patients for several years. In 2011, the health system provided about 37,000 hours of sign language interpreters to help communicate with patients. That cost the system $1.5 million.